For all technical inquiries regarding product specifications, email us at sales@bolioptics.com, and our technicians will gladly help answer your questions. Q: Are Boli Optics parts/accessories compatible with my microscope? Q: How can I set up Terms with Boli Optics? Q: Does a product have special certifications? We list the product certificates on our website, in the section underneath the Product SKU number. 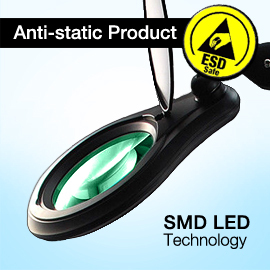 Some new products have certificates, but are currently not showing on the website. Please contact us if you need additional information regarding product certifications. Q: How can I place a Pre-Order? You can place a pre-order directly on our website. To find out when your Pre-Order will be shipped, please contact us directly. Q: How do I get a formal quote or proforma invoice? • What is the product’s SKU number? • How many of each product would you like? • The price will be shown as on the website. If you are planning to buy a product in bulk, we can offer you a discount. • *Lowest Price Guarantee: We will price match any price online, for the same product, in new/unopened condition. • If you require an international quote, please specify if you need a 110V or 220V. We accept Purchase Orders here. Yes, we ship world wide. Boli Optics is dedicated to providing excellent customer service and expert advice internationally. We fully support our international customers with technical support and offer the same warranties on our products. Please read our international orders policy here. Q: My credit card is not going through. Please make sure that your billing address is entered exactly as it appears for the credit card. The billing address should match the address that your credit card company has on file. If you cannot remember your credit card billing address, you may also pay via Paypal during Checkout. Please contact us if you are experiencing difficulties during payment. Q: How can I return or exchange a product? To initiate a return or exchange, please email us with the reason for your return or exchange. Q: Where is my package? How can I track my order? We will e-mail you an order confirmation once the order has been processed, along with your tracking number. You can also log into My Account to check the status of your order. Q: Where can I find the instructional manual for my product? We provide online instructional manuals for our products. Please follow these steps here. Q: I’m new to microscopes and have never used one before. I’m interested in getting a microscope, what should I be looking for? The kind of microscope you should get depends on what you’d like to look at. What applications will you be using your microscope for? 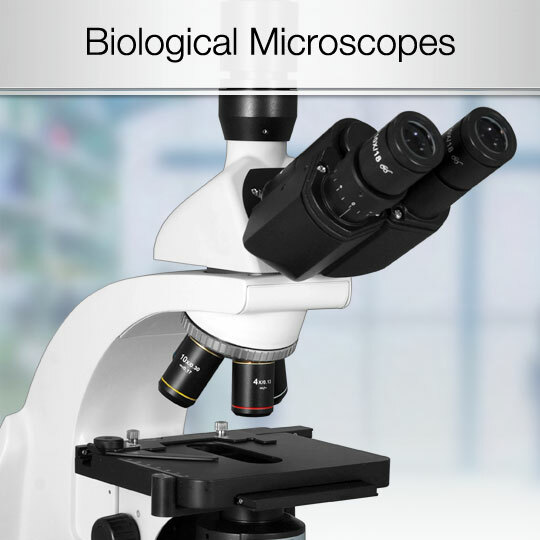 If you are inspecting microscopic organisms like pond water, bacteria, you will want a compound, high power Biological Microscope that uses slides. 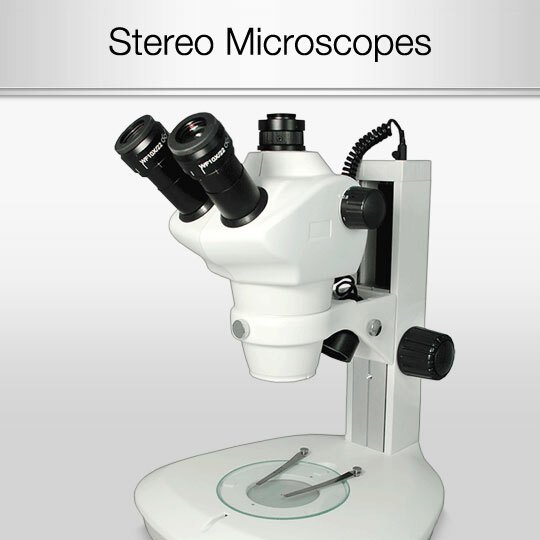 If you are inspecting opaque objects at lower magnification like stamps, coins, or bugs, you will want a Stereo Microscope with a top light. Read our guide on How to Choose a Microscope here. Q: I’m not sure what kind of microscope I need for my application. Can you make a recommendation? Yes, we will gladly help you find the right microscope for your application. 1. What will you be using the microscope to inspect? What is your application? 2. What is your price range? 4. Are there any specific features you need? 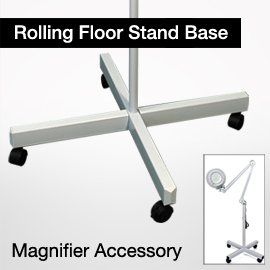 We also offer a wide selection of microscope accessories and will help you select the best one for your application. Q: I’m interested in a microscope and I’d like to see it. Can I come by your location to see it? 1. Which microscope are you interested in? Please provide us with the Product's SKU Number. 2. What are you going to be looking at under the microscope? 3. Is this for work or personal use? Please refer to our website for the specifications on other products you are interested in. If you are not local—we offer a thirty (30) day inspection period (full money back guarantee) that begins on the date you take receipt of the product. If for any reason the product(s) does not suit your needs, please email us with your order number to request an RMA number for a refund within those 30 days (minus our original shipping and handling costs of shipping the product(s) to you). Read our Exchanges & Returns policy here.